Nathan Salazar has worked on telephony systems since 2003 while in the Army when the Army was transitioning from circuit switching (Analog phones and the PSTN) to VoIP phones and VoIP systems. He has been working on CUCM and the voice gateways since the early days of the CUCM (v4.3), and been working on them ever since. 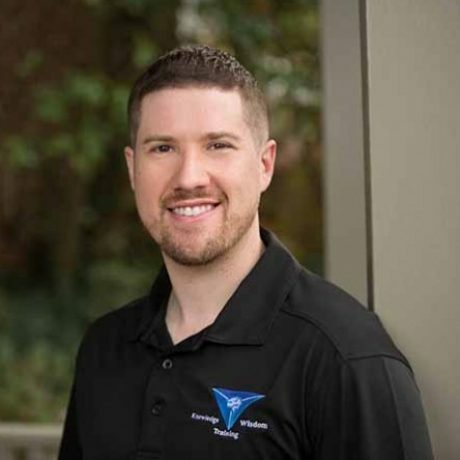 He holds multiple Cisco certifications, both at the CCNA & CCNP level, and is always staying current on the latest transitions of the UC realm.